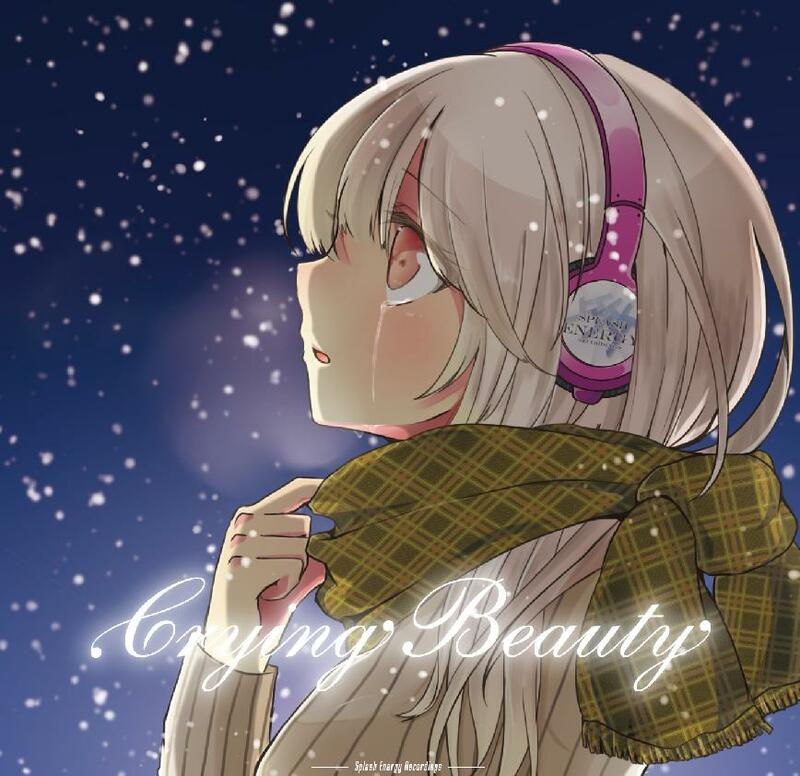 'Crying Beauty' of download version is end of november release, From iTunes and Juno Download. Coming soon. 【2012秋M3】[2nd Album]Crying Beauty, And more. Cross fade demo is here. Le Dos-on presents 2nd freeform album. And more release, From other label. 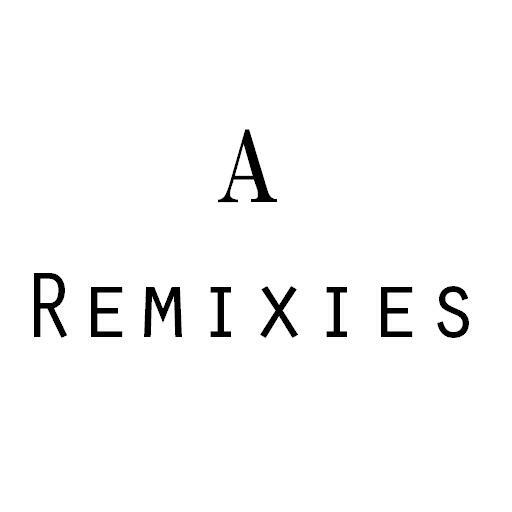 New free release compilation A remixies - Producer wanted!! Deadline is end of November. Copyright © Splash Energy Recordings. All Rights Reserved.